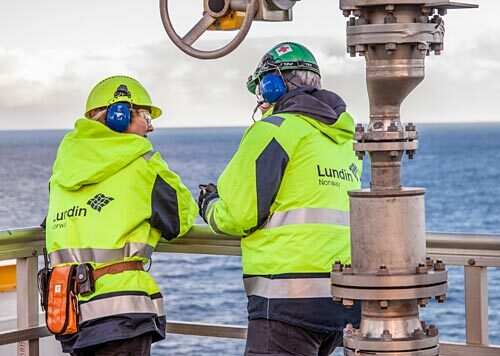 Lundin Petroleum AB (Lundin Petroleum) has announced that its wholly owned subsidiary Lundin Norway AS (Lundin Norway) has commenced drilling of exploration well 7219/12-2 on the Hufsa prospect in PL533 in the southern Barents Sea. The well is located in PL533, south of the Filicudi oil discovery and the large Statoil operated Johan Castberg oil discovery. The Hufsa prospect has multiple Jurassic and Triassic sandstone reservoir targets requiring a two branch well to test the full extent of the prospect. The first branch will target the Nordmela and the Tubåen formations and the second branch will target the Stø formation. The Hufsa prospect is estimated to contain gross unrisked prospective resources of 285 MMboe. The well will be drilled with the semi-submersible drilling rig Leiv Eiriksson and is expected to take approximately 70 days. Lundin Norway is the operator of PL533 with a 35% working interest. The partners are Aker BP with 35% and DEA Norge with 30%.